Not everything that comes under the heading of “religion” is the same, and nor is everything that comes under the heading of “unbelief.” The early books of the Hebrew Bible praise wars of extermination against people with false beliefs, and Jesus condemned people who rejected his message to eternal torment. From this it is only a few steps to the Crusades and Inquisition, and from there only a few steps more to modern totalitarianism. At the same time, the Mosaic law and Hebrew prophets gave us the beginnings of our ideas of social justice, and Christians and Muslims created religions that made no distinctions of race, nationality, ethnicity or social class, and preached the same creeds to the masses as to philosophers and sages. From this there is a logical progression to ideas of democracy and equal rights. The line between good and bad, and truth and falsehood, runs not between religion and unbelief, but within them. What religion does for people is to make them stronger, not necessarily better. Following a religion can empower you to overcome addiction, laziness, cowardice and other sins of the flesh, but it only makes you more kindly, forgiving, humble, patient and dutiful if you want these qualities to begin with; religion equally well reinforces intolerance, chauvinism, ignorance and ruthlessness. I am a Unitarian Universalist, a member of a small sect which affirms certain religious values, but requires no pretense of belief in any religious doctrines. I have no answers for the metaphysical questions that religion claims to answer. Unitarian-Universalism gives me community, ritual and moral support. I have secular humanist friends who have no need for that. This is fine. It doesn’t mean there’s anything wrong with them; it doesn’t mean there’s anything wrong with me. I do not at present possess a copy of God Is Not Great. My description of the book is based partly on notes I wrote in 2009. The most vehement critics of Christopher Hitchens are intellectuals such as Terry Eagleton who inhabit a vague borderline between belief and unbelief, and object to demands that they declare themselves one way or the other. 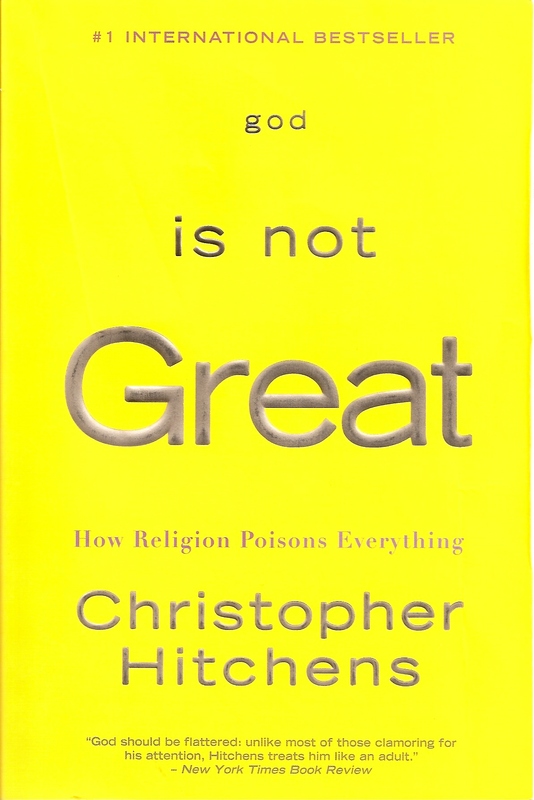 Many Bible-believing Christians had a grudging respect for Christopher Hitchens as a worthy opponent. They invited him to debates and were willing to meet him in argument. 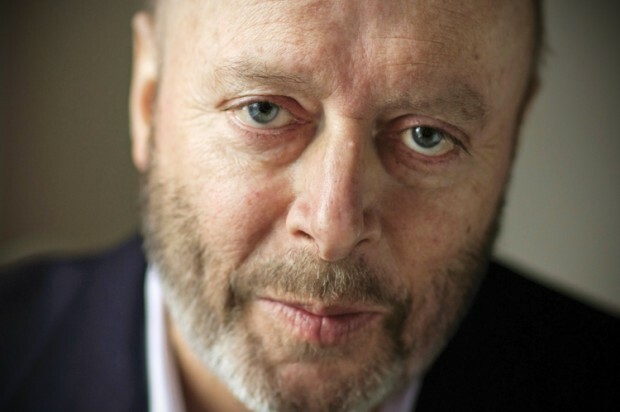 Hitchens did share with evangelical Christians a conviction that there is a difference between truth and falsehood, and that it is important to know the difference. That is why a certain type of postmodernist calls Hitchens a “literalist” or “fundamentalist.” Reason has other enemies besides dogmatic religious people. This entry was posted on June 23, 2013 at 5:43 pm and is filed under Religion. You can follow any responses to this entry through the RSS 2.0 feed. You can leave a response, or trackback from your own site. This is very, very good. You hit the nail on the head with this one. This post is so good that I can’t even thing of one thing to add. Thank you. Wow, an excellent defense of one of my favorite intellectual heroes. I can really only criticize Hitchens for not believing in himself that he could win the argument. From your criticism of post-Modernism, where I take you to be alluding to Relativism, I infer that you may be a conservative like myself. At any rate, you are welcome in my circle. Well, if believing that there is a real difference between truth and falsehood, and between right and wrong, makes you a conservative, then I belong under that big tent, along with Christopher Hitchens (even though he always considered himself part of the left). It was Leo Strauss who chose superstition over wonder. However, I think for more conservatives than many realize, this is a major point of contention. If it is a non-existent one, all the better, for more people can then be defined as holding conservative values. In that case then, 56% of the national populace find themselves ostracized from reason partly over a winnable point. Just pointing out that you made an error when you claimed that Chinese culture was the only place where the impact of Buddhism was felt. Buddhism was actually founded in India, and affected a lot of regions across all of South and East Asia, not just China. Regardless, it does not affect the main argument, but it do undermine your credibility. I never claimed that China was the only culture influenced by Buddhism. I mentioned China as one of several examples of cultures shaped by religions other than Christianity. I never stated nor (I hope) implied that this was an exhaustive list of all the world’s cultures.